Left: Leonard as a lieutenant in 1943. Right: Leonard as a retired rear admiral, 2000. 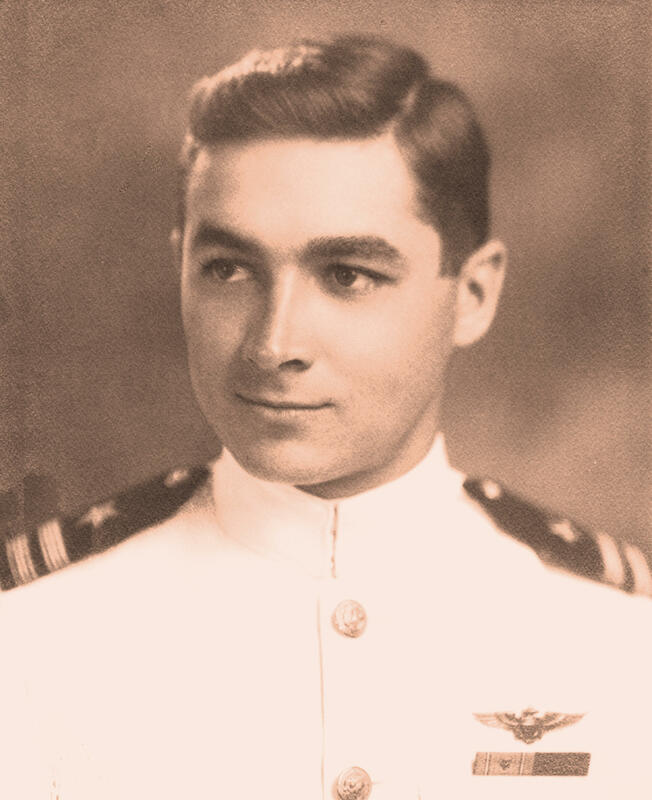 Bill Leonard flew as the executive officer of the combined VF3-VF42 squadron aboard USS Yorktown at the Battle of Midway. 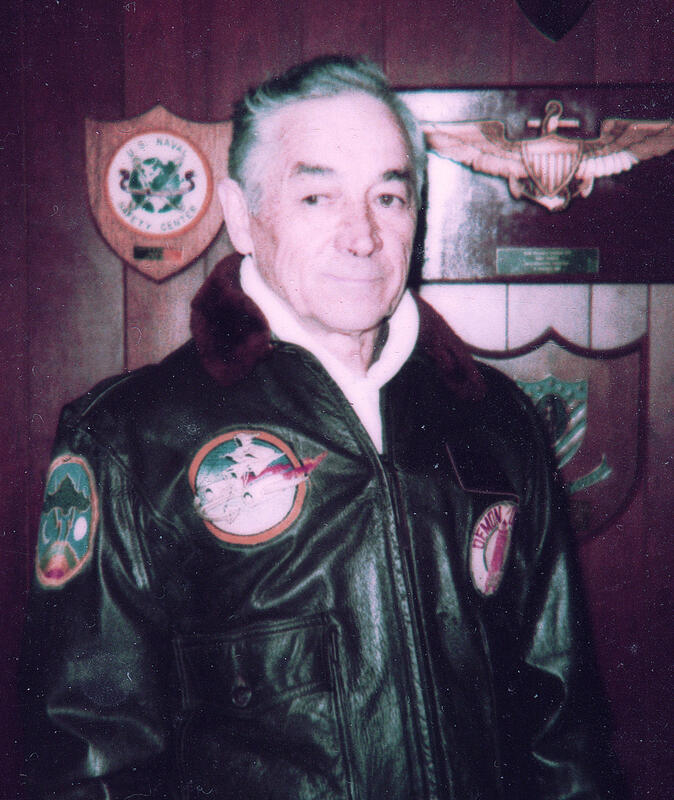 With the assistance of his son Richard, he was a major contributor to the Roundtable’s knowledge of fighter operations at Midway, particularly in the Yorktown squadron led by the renowned Jimmy Thach. Later in the war he had the distinction of being the test pilot for the first Japanese Zero recovered intact by U.S. forces. Click here for photos and Bill’s comprehensive report on that unique experience.